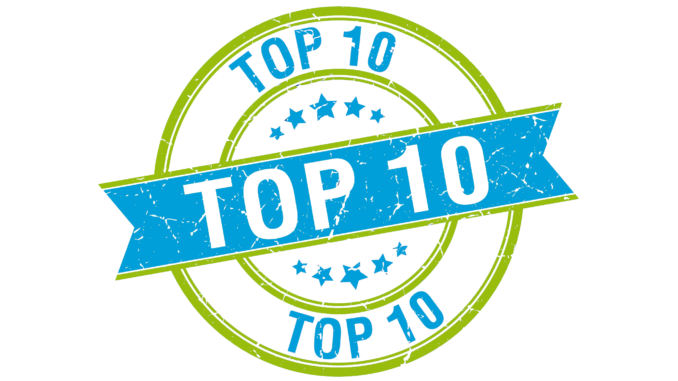 Top Ten Recipes on A Food Lover’s Delight. 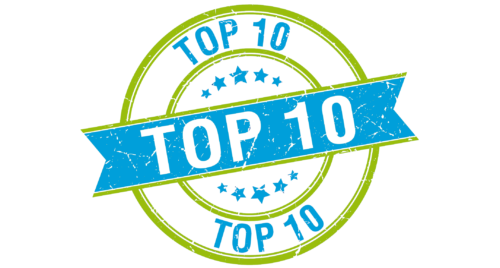 As we are moving into 2018, over five years since A Food Lover’s Delight debuted in late 2012, I thought it would be interesting to post the top ten recipes. I use Jetpack statistics on WordPress to determine the overall “viewed” recipes on A Food Lover’s Delight. Consistently, How to Assemble a Cheese Tray has been Number One since it was originally posted. 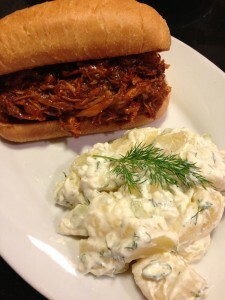 For a few years, Dill Potato Salad with Greek Yogurt Dressing was a consistent Number Two. This year saw a lot of views of Baked Salmon with a Creamy Mustard Sauce and Honey Mustard Chicken with Broccoli and Penne Pasta. Both of those postings took second and third place honors with Dill Potato Salad moving to fourth place. Have you ever wondered what cheeses to pair together on a party platter? What beverages to serve along with those cheeses? 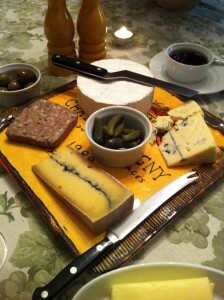 Take a look at How to Assemble a Cheese Tray for some great ideas. 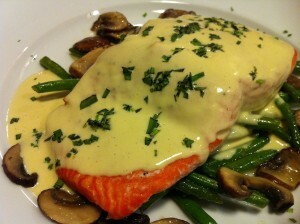 For a very elegant and fairly simple dinner party entree, try my Baked Salmon with a Creamy Mustard Sauce. The decadent sauce is super easy to make. 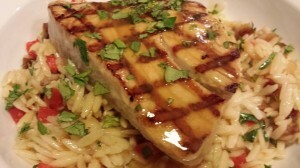 Serve this salmon over cooked rice or your favorite vegetable medley. 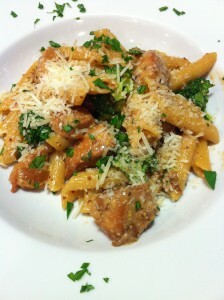 My Honey Mustard Chicken with Broccoli and Penne Pasta will get your kids to eat their “trees.” This dish is very popular as a potluck casserole. Probably the most popular potato salad that I’ve taken to picnics and served at summer parties is my Dill Potato Salad with Greek Yogurt Dressing. Diners interested in lowering their fat intake will be happy to know that I substitute Greek yogurt for the usual mayonnaise in this side dish. 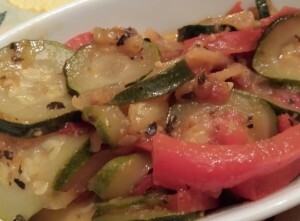 My Summer Ratatouille is a thrifty way to use all those abundant summer vegetables, especially zucchini and tomatoes! I don’t use eggplant in this recipe. You can always add eggplant or whatever vegetables you have on hand. For #TacoTuesday or any day that you want to turn into a celebration, try my Tex Mex Buffet for a Crowd. 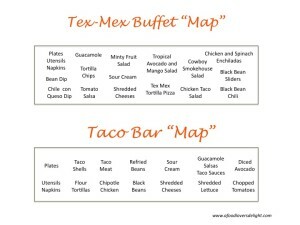 Although this isn’t ONE recipe, I’ve provided lots of ideas for Tex Mex themed foods and even ingredient location maps for the buffet and a taco bar. Set up my Tex Mex Buffet and Taco Bar for Cinco de Mayo and all year round celebrations. Everyone loves chicken enchiladas which are usually served with a red sauce. 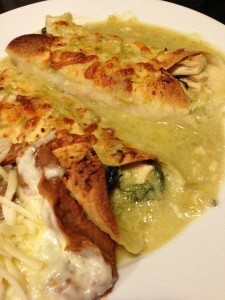 My Chicken and Spinach Enchiladas with Green Chile Sauce are a quick weeknight dinner. Your kids won’t even notice the spinach. Make a big batch for your next potluck dinner party. 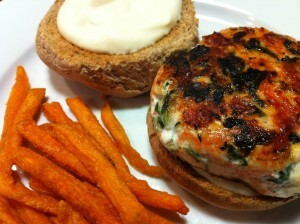 My Sockeye Salmon Burgers are a great alternative to regular beef burgers for your Burger Night. Serve on a bun or in a lettuce wrap or just plain with some tartar sauce. What can I say about this dish? It’s a favorite at my house. 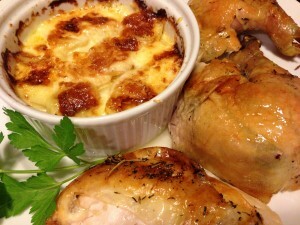 My Super Sinful Potatoes au Gratin is likely the most versatile recipe of the bunch. Add bites of smoked salmon, smoked pork, BBQ chicken, or wine-braised shredded beef for a meaty flavor. Or, add peas, green beans, chopped tomato, or cooked spinach for a more vegetarian style. Or serve as-is with no additions next to your grilled steak or pork chops. And last, but not least, Number 10. 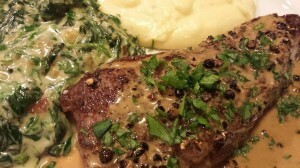 My Garlicky Creamed Spinach and Arugula is even more delicious than the steakhouse version. It’s also a great way to use slightly “spent” spinach and arugula and one of my absolute favorite side dishes. Sometimes I mix it with cooked pasta and add some mushrooms for a vegetarian main course. 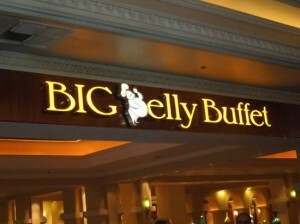 Thanks to everyone who is following A Food Lover’s Delight here, on Facebook and on Twitter. Please pass the word along to your friends so they can follow, too. And best wishes for a happy and healthy 2018 — The Food Lover! !